Here at the float place, we have two float rooms and one float tank available. 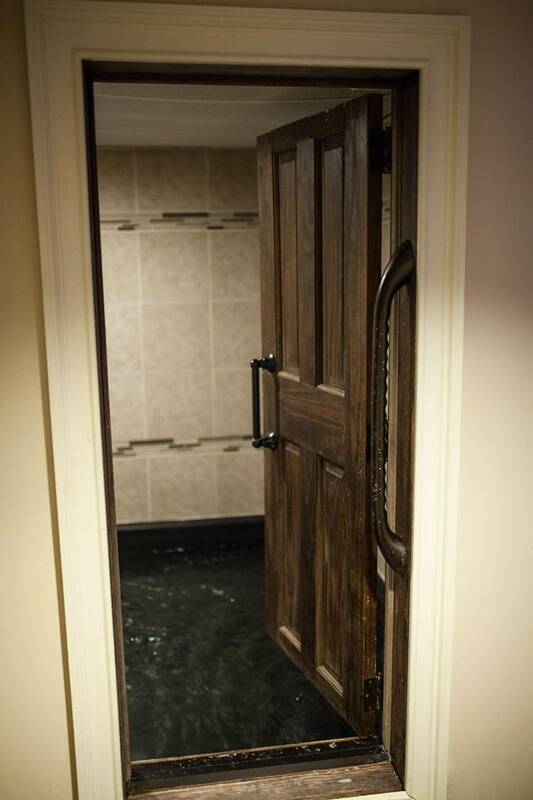 Our float rooms, harmony and tranquility, are 6 ft x 8 ft and filled with 250 gallons of water (10-11 inches deep). 1400 lbs of Epsom salt is dissolved into the water, creating the buoyant solution that allows your whole body to float. Our float tank, serenity, is 4 ft x 8 ft and filled with 175 gallons of water (10-11 inches deep). 900 lbs of Epsom salt is dissolved into the water.